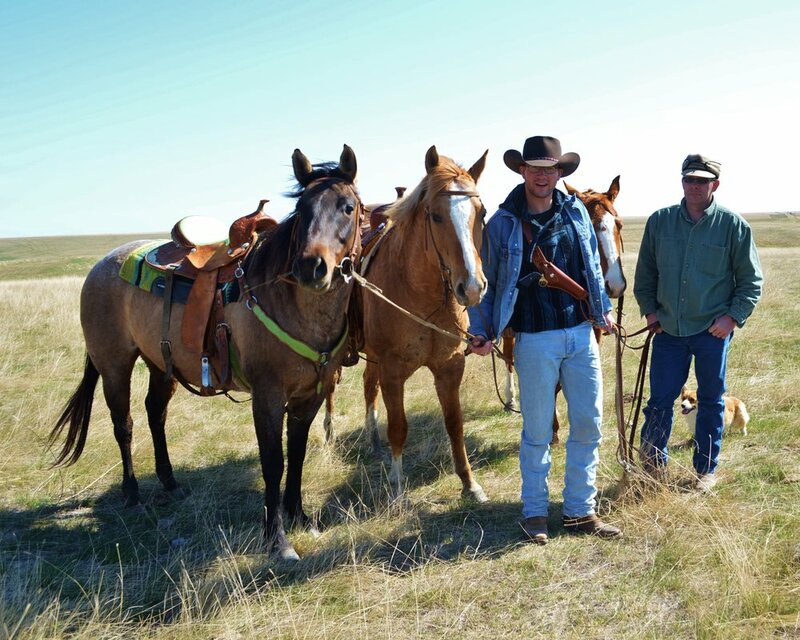 It was a fresh spring morning five years ago today when Colton gathered the horses for a day in the saddle. There was an aura of peace about him and a sheepish grin I had not seen in a while. Following a year-long mission in Afghanistan, I understood what coming home meant to him. I watched my son work the horses with a natural instinct and bond that he had developed since childhood. Before Colton could walk, he was astride his trusty pony mare, Sally. I remember the first time I threw him in a saddle - he was just a few months old. He was a quiet boy who did not change much with age nor the experiences of life. I always had the feeling he was an old soul who lingered for a past that could not be found in this lifetime. With the heart of a cowboy, he reveled in the simple things which many people take for granted; like a day with his horses. Colton paid special attention to his mare that day. His gentle hand seemed as though it could not get enough feel as he continually stroked her neck and ran his fingers through her mane. As we rode off to the north that morning, I too had a calm about me as I could feel the peace within my son. I wanted the ride to last forever and I could sense he too felt the same way. I wanted his peace to last forever. Over the next few days Colton spent time visiting with his family and reconnecting with his childhood buddies. I’m not sure, but I think they shared a beer or two? It was Easter Day when I could sense the peace within Colton begin to fade. I was on alert; I knew Colton and I would have to talk about the demons.